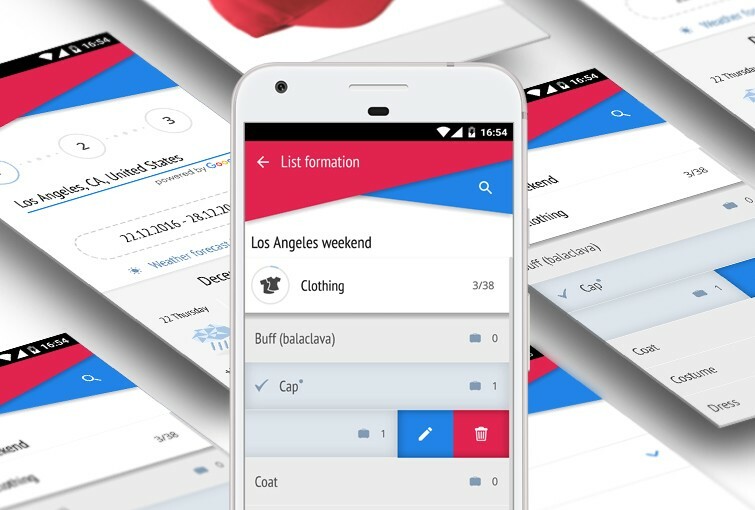 The app is designed to make packing for any trip or journey more convenient and pleasant. It saves your time and energy for other activities. uPackingList was developed for you not to miss anything. 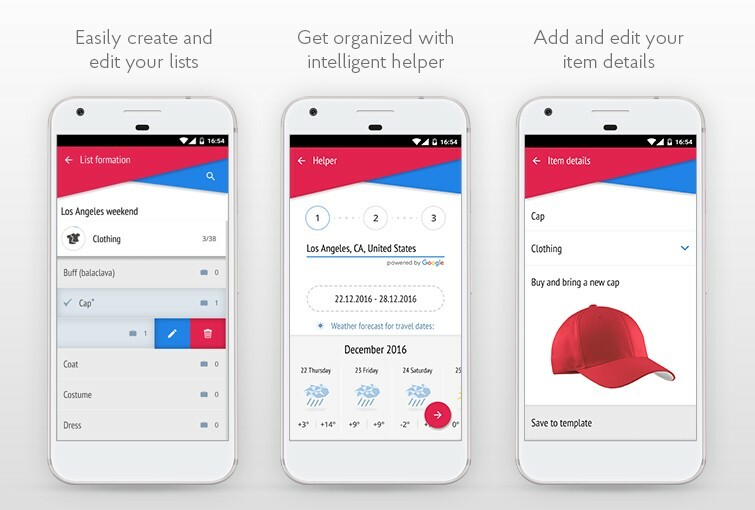 With this app you can create lists and catalogs, edit them whenever you want, and even synchronize your mobile device with pc.